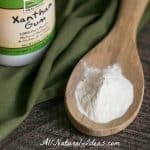 You are here: Home / Nutrition / Matcha Tea Benefits: Why consume this green powder? 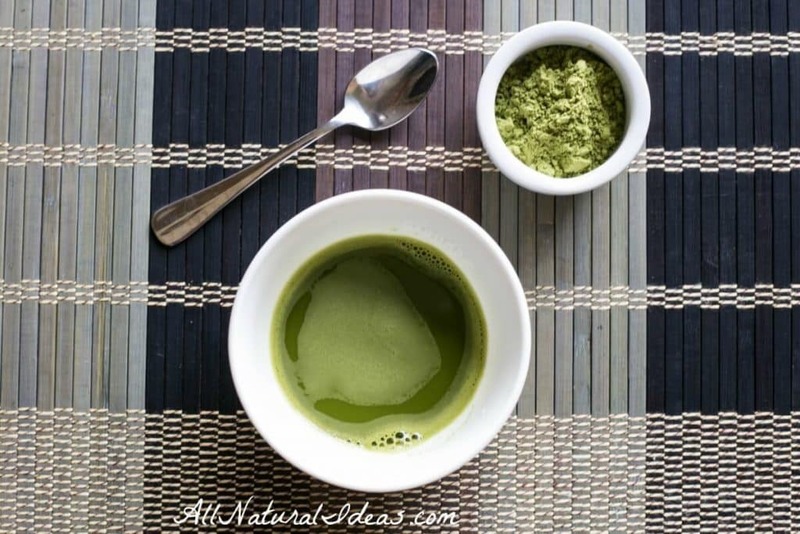 Matcha Tea Benefits: Why consume this green powder? 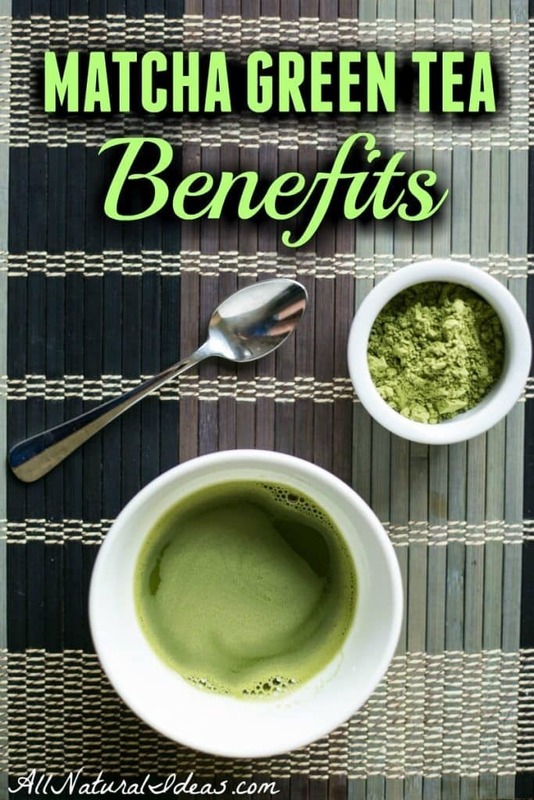 There are so many matcha tea benefits from the green tea powder. It’s no wonder this Japanese tea has become so popular worldwide. It may just be the healthiest beverage! Matcha may be one of the healthiest beverages. Even more so than regular green tea! It’s a green tea powder. It’s produced by grinding shade-grown whole tea leaves with a stone mill. Matcha green tea was originally cultivated in China. But, it’s better known as a Japanese export. In Japan, the beverage is enjoyed ceremoniously. Why is matcha green tea considered healthy? It’s because green tea has a lot of phytonutrients. These compounds are found in plants. Some are antioxidants. Antioxidants fight free radical damage in your cells. Free radicals cause aging. 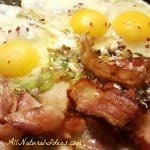 These compounds are not listed on nutrition labels. You wouldn’t realize the matcha tea benefits just by looking at a nutrition label. The label may include a few benefits. These include fiber and Vitamin A, depending on the brand. Matcha green tea is healthier than regular green tea. That’s because it’s is made from the whole tea leaf. There are more antioxidants in green matcha than regular green tea. 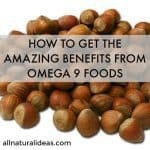 In fact, there could over 100 times more antioxidants. Let’s look at what the research journals say are the matcha green tea benefits. A study in the Journal of Medicinal Food concludes that matcha green teas have more “catechins” than regular green tea. Catechins are a type of antioxidant. The researchers gave rats matcha for 16 weeks. The rats were assessed for certain markers. Rats who were fed matcha had significantly lowered glucose, triglycerides, and total cholesterol. The researchers concluded that the data suggests this ground tea powder protects against liver and kidney damage. 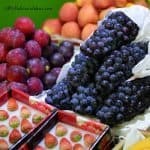 The benefits of antioxidants are well documented. A study in the Journal of Chromatography investigated the intake of catechins from matcha compared to common green teas. The concentration of the EGCG catechin in matcha is 137 times greater than regular green tea. This figure compares matcha to a particular brand of green tea from China. The researchers also said that matcha has at least three times more EGCG than the other green teas with high catechin levels. This study in a Japanese research journal looked at the effect of green matcha tea on gastrointestinal tract absorption of chemicals. One such chemical is PCB. PCBs have been banned in many countries because of their toxic nature. PCB is a man-made chemical. The researchers concluded that matcha is useful as a treatment in patients exposed to PCB. A review in Biochemical Pharmacology concluded that the major catechin found in matcha green tea may improve a variety of human diseases. It was concluded that EGCG has great potential in cancer prevention because of its safety, low cost and bioavailability. The review also noted that treatment by EGCG can inhibit tumor incidence. In addition, it may prevent cancer cells from spreading within different organ sites. A Food & Function study looked at the preventive effects of Matcha on lipid and glucose levels in mice. The mice were fed a high-fat diet. The total cholesterol and triglyceride levels in blood were analyzed. The mice fed both a high-fat diet and the highest concentration of matcha showed significant decreases in cholesterol. This was in comparison to the mice just fed the high fat diet with no matcha. The matcha-fed mice had higher HDL levels. HDL is known as the ‘good’ cholesterol. And, their LDL or ‘bad’ cholesterol levels were lower. These mice also had lower blood glucose levels. The researchers concluded that the oxidative stress caused by a high-fat diet could be reversed by matcha. The findings suggest matcha tea benefits includes suppression of the blood glucose accumulation. The promotion of fat metabolism and antioxidant activities in the mice was also attributed to matcha. 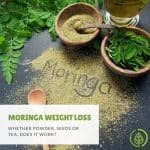 Some people suggest a matcha tea benefit is that can help with weight loss. This might be because of matcha’s ability to promote fat metabolism as mentioned in the study above. People who enjoy matcha also report feeling more calm. It’s important to note that green isn’t the only type of matcha. There is also white matcha tea. The white tea is harder to come by. 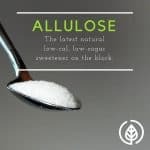 But it also has a much higher antioxidant profile than regular green tea. Drinking matcha of any color is probably a good thing. As long as it’s part of an overall healthy regimen. It’s certainly healthier than drinking soda! 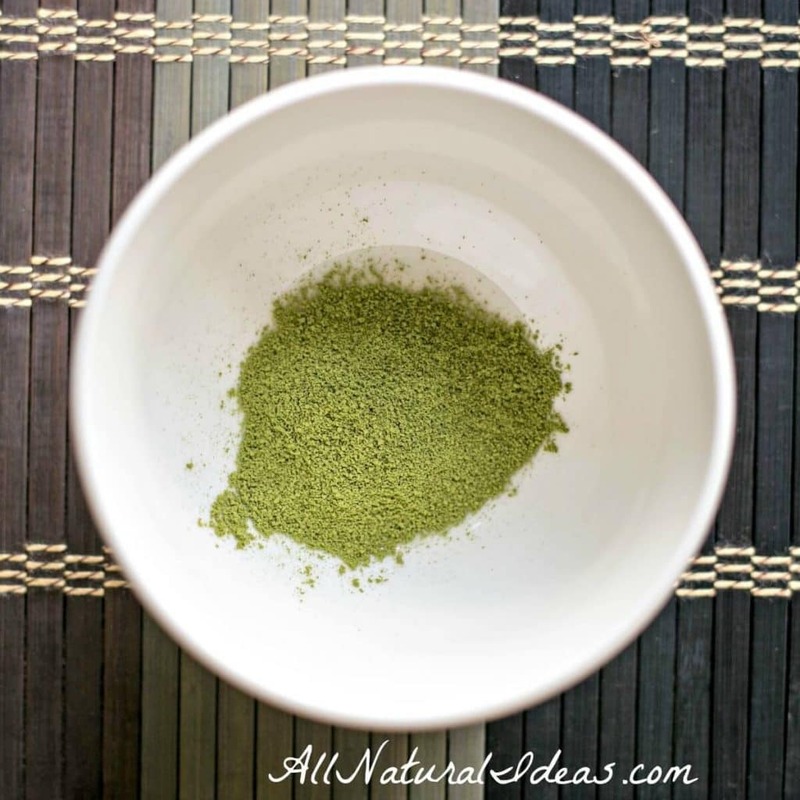 You can get a decaf matcha powder like the Decaf Sencha Green Tea Powder. I’m not a big fan of tea but I’m willing to give in to my sister’s bugging to try out natural green tea powder. I can even see now why she’s been convincing me to do so. I didn’t realize it has these many health benefits. I would definitely enjoy its detox benefits. I just feel like I’ve been intaking a lot of non-healthy substances in my body and a detox would make me feel better. You can’t go wrong with matcha!